Braille signs are required by law at every business’s location in order to meet the regulations set forth by the Americans with Disabilities Act. 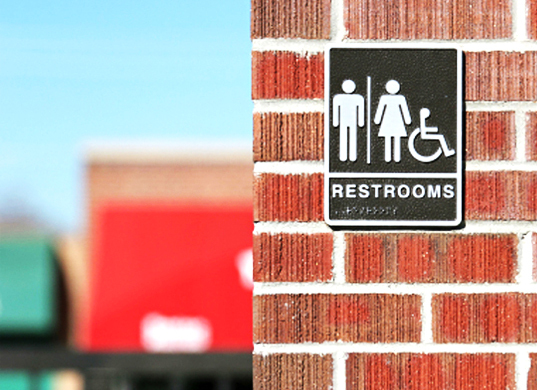 These signs help ensure that blind patrons can easily navigate your establishment. If these signs are not present in your business then you could face a substantial fine or other legal action. Sign City can outfit your entire business with the required signage at an affordable price. 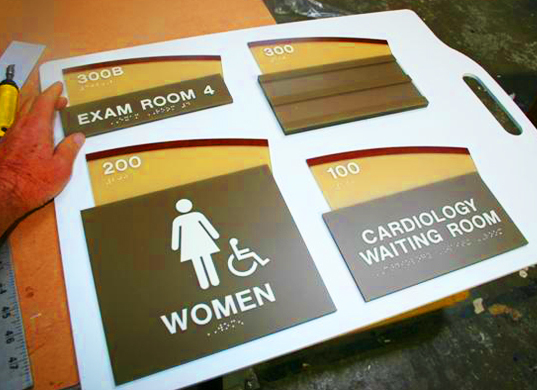 We create signs quickly, install them at your business, and make sure that they meet all of the legal requirements. Call us today to make sure you stay compliant. Because we are an inclusive society, we have Braille Signs everywhere. 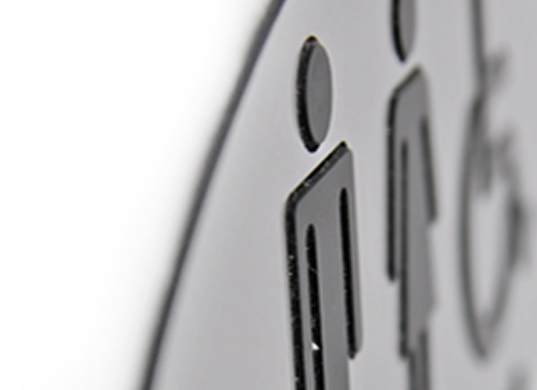 One of the reasons we love signs so much is because signs are a means of conveying a personal message anytime, anywhere. 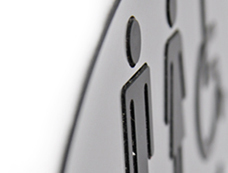 Why cut off the legacy of signs just because someone is visually impaired? With this understanding, we make specialized signs that communicate to all people. 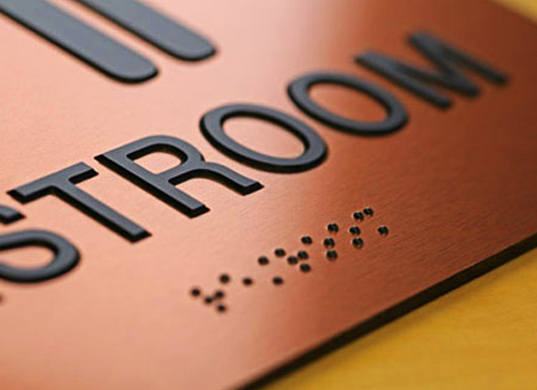 By equipping your company and building with braille, you open your doors to all communities. Without Braille Signs, what message are you sending? To learn more about how you can make your business or building more inclusive of all people, call us today. 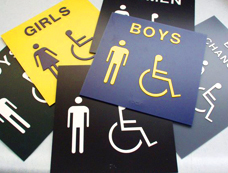 ADA and Braille Signs to keep you compliant.